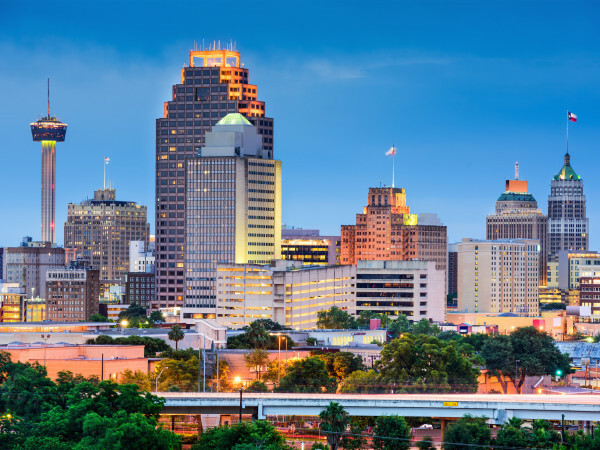 The food and drink scene in San Antonio is flourishing. 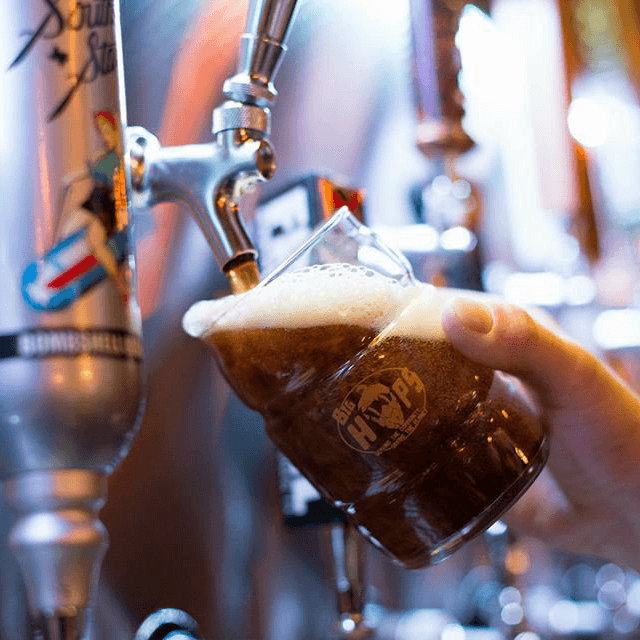 There appears to be a greater variety of bars than ever before, from traditional taverns and dives to specialty pubs and upscale lounges. Here's a glance at seven notable bars that just hit the scene. Bang Bang is as unpretentious as you can get. Phanie Diaz and Jenn Alva, members of popular local indie rock band Girl in a Coma, helped open this inviting neighborhood bar in early 2016 on the north-central side of town. Bang Bang has a quirky — but never off-putting — personality. 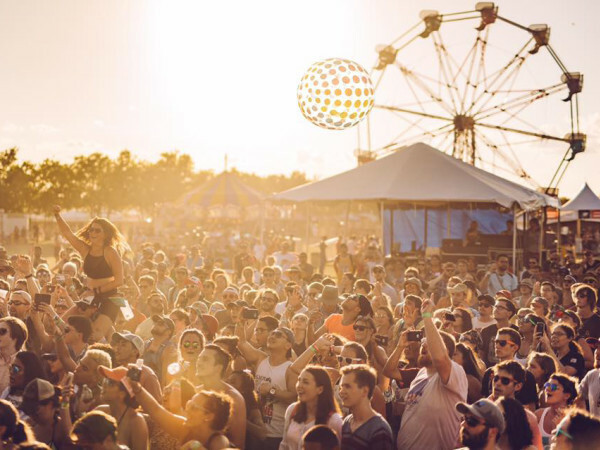 A disco ball hangs above the small dance floor where DJs and bands provide entertainment on alternating nights. There's never a cover, and there are plenty of drink specials with tons of room to roam around. The bar walls have 1970s-style TV sets that have been turned into shelves for liquor bottles. Further in the back there are vintage couches, old-school video arcades, and a patio. At night, the warm red neon lights engulf the building. 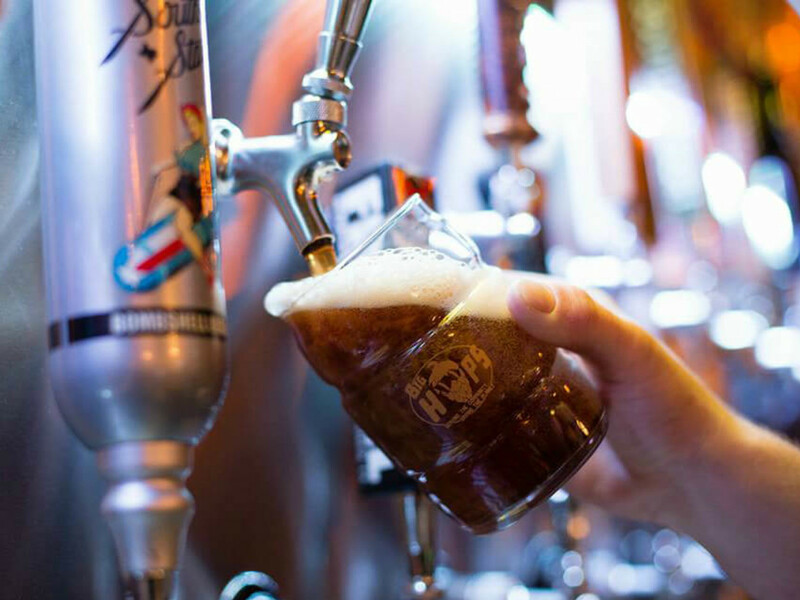 Big Hops helped start the local growler craze, providing craft beer lovers with the opportunity to fill up on their favorite brew and take it to-go. Although the brand is not new to San Antonio, Big Hops moved from its original spot on Broadway Street to a new location on Bitters Road in February. This larger space has room for more tables, more bartop and bench seating, a pool table, and patio out back. There are still growler stations on Huebner Road and Austin Street near the Hays Street bridge. The best part about Buckles and Buns is its happy hour specials, which are good Monday through Saturday. The kitchen offers traditional dishes such as barbecue nachos, chili con queso, fajitas, chicken-fried steak, and several burgers and sandwiches, in addition to Sunday brunch. Earlier this year, the self-proclaimed Texan sports bar took over a north side space previously occupied by the likes of Drew’s American Grill and The Gatsby. 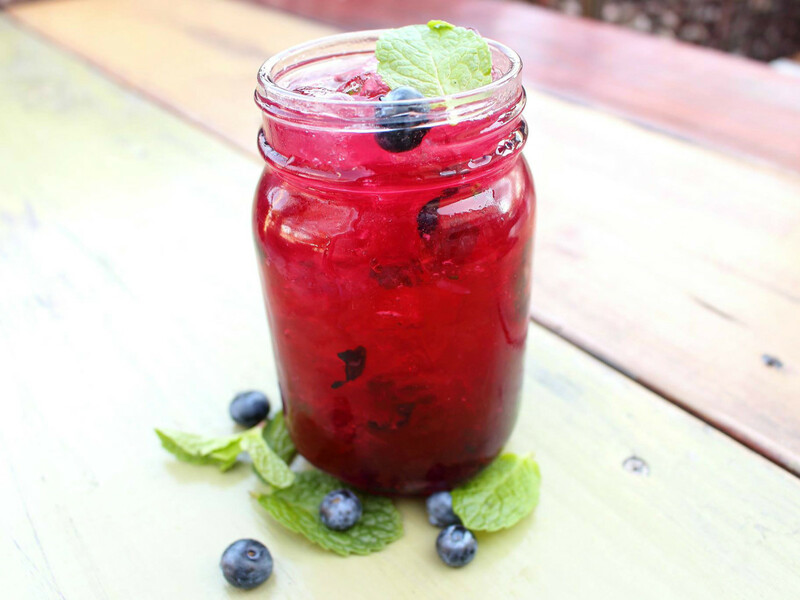 Mash'D serves up moonshine, plain and simple. It comes straight or in fun cocktails like the Jolly Rancher, Agave Heat, and Russian Hillbilly. This restaurant and bar chain, which has locations in both Fort Worth and Frisco, expanded to San Antonio last fall, opening up in a developing part of The Rim retail center. 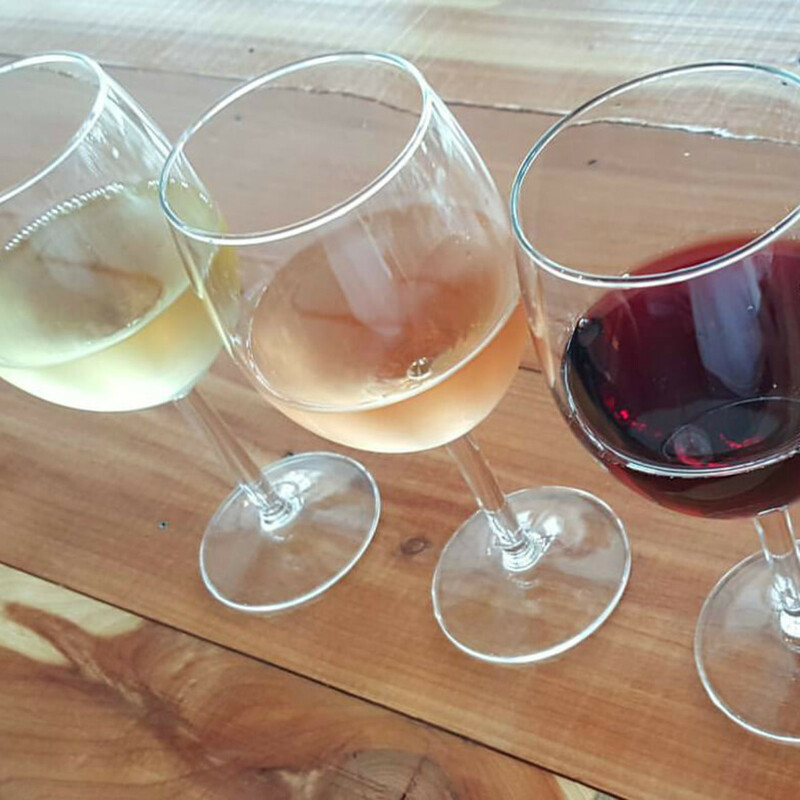 Nectar offers an array of wines and beers from across the world that can be enjoyed in-house or to-go. 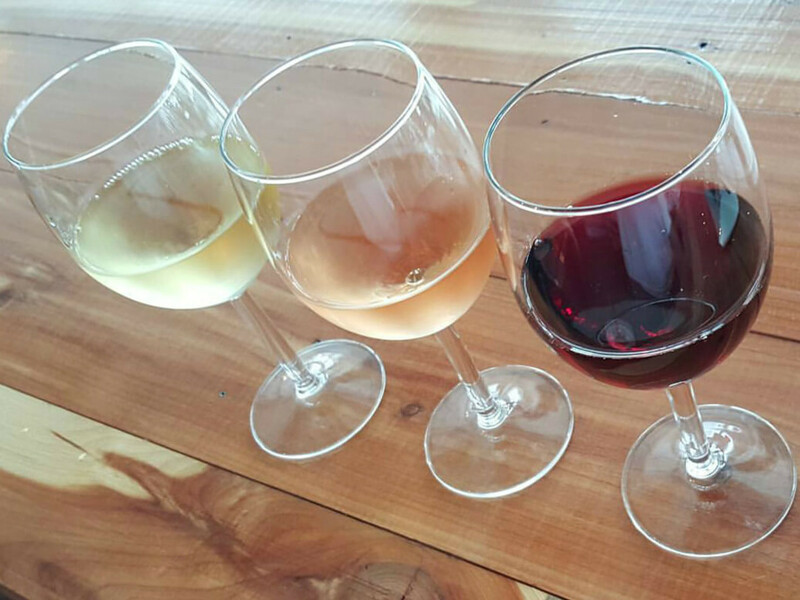 The food menu is designed to complement the flavors of the wine: Charcuterie, fromage, and joie de vivre boards are available along with heartier dishes like pita-bread pizzas, chicken-fried pepperoni, chicken and biscuits, bulgogi tacos, and burgers. 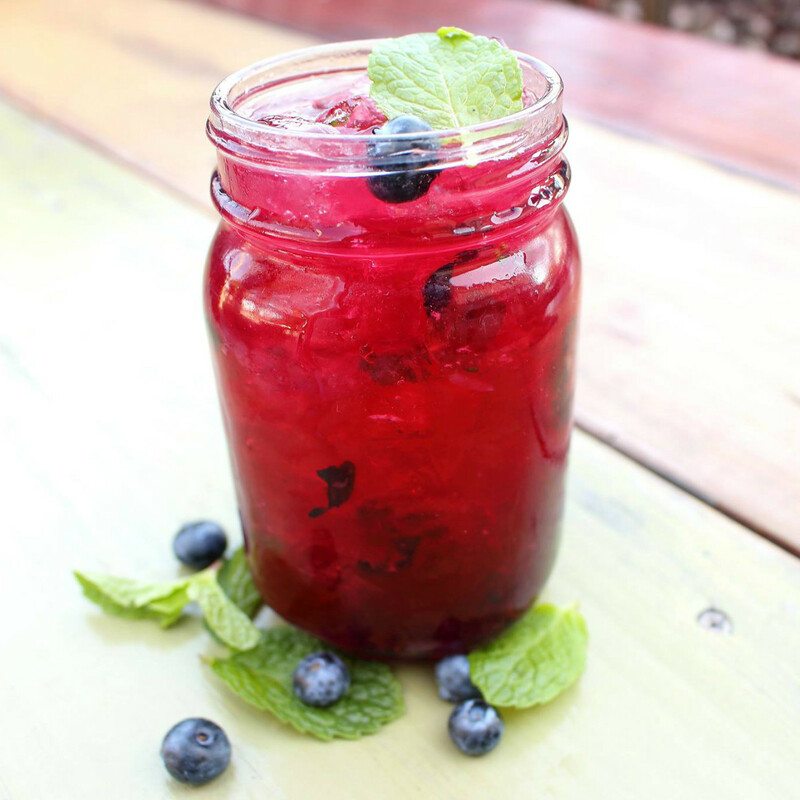 Moonshine, spirits, beer, and wine can be enjoyed during a regular happy hour or a late-night reverse happy hour. Nectar also has themed events, free wine tastings, weekly bingo, and Sunday brunch, which are quickly helping to build up a regular crowd for the downtown venue. Picks is a relatively new live music venue in a retail center along Loop 1604 near Lockhill Selma Road. With a name like Picks, of course it has a cool rock 'n' roll vibe and plenty of guitar imagery. The full bar features more than 60 beers as well as an intriguing list cocktails, martinis, margaritas, mules, dessert cocktails, and shooters. The kitchen is open late and offers up classic pub grub like fried pickles, jalapeño poppers, flatbread dishes, tacos, wings, and sliders. Picks lures a mix of people, from music and sports fans to young professionals, but is also friendly to families. 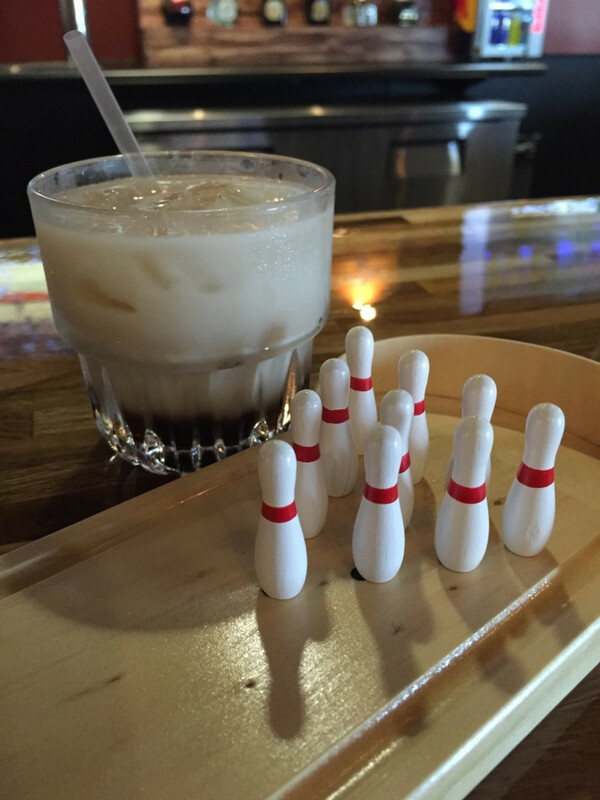 The owners of The Hangar Bar & Grill and The Three-Legged Monkey opened this new bar, inspired by the Coen brothers' film The Big Lebowski, last December. 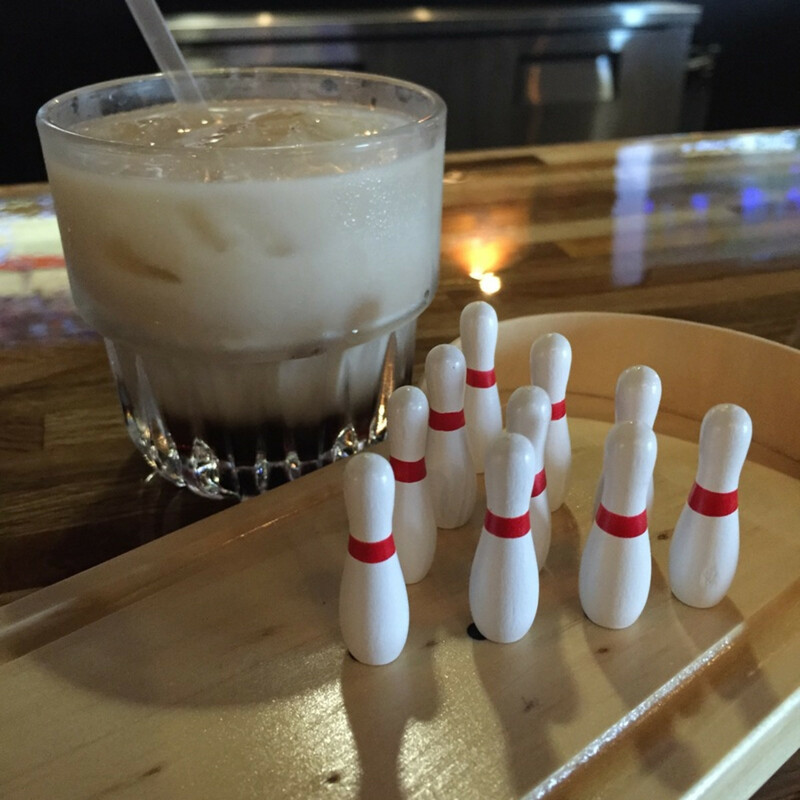 Think of The Dude and abide by the $4 White Russian specials while you enjoy table-top mini-bowling or beer pong. There's a lot of wall decor commemorating the cult movie, which is played on loop. Not up for a White Russian? The full bar also features daily beer specials and mini liquor pitchers, which can be enjoyed inside or on the front patio.